The new season is nearly upon us and to help you find the best football tipster(s), you must check out our fantastic new 2017/18 Season Football Tipster Guide! Inside it features our take on 12 of the very best football tipsters we monitor with updated ratings, rankings and recommendations for the new season. You can also read detailed interviews with several of the expert tipsters included on their strategies for the coming season and how best to maximise their advice. 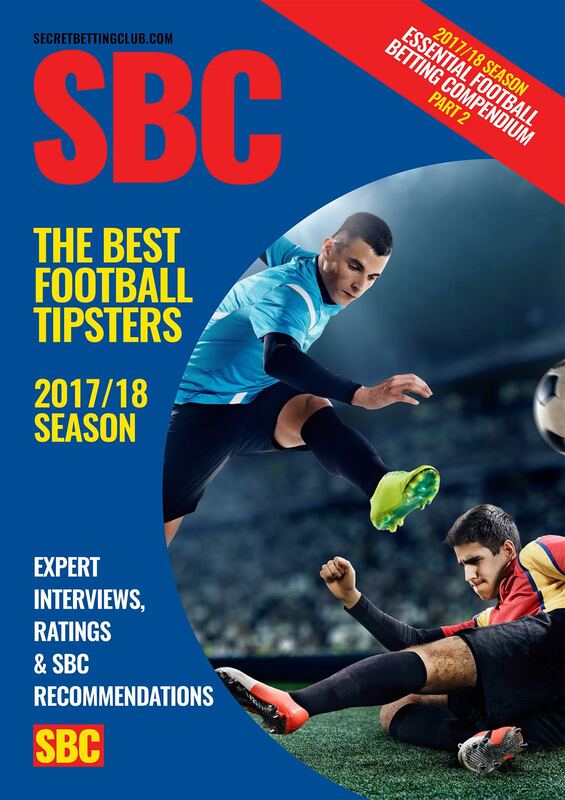 Inside the 2017/18 Season Football Tipster Guide you can also read details on several significant discounts available on the cost of these tipsters – exclusively available to SBC members. Subscribe now to take full advantage and save! 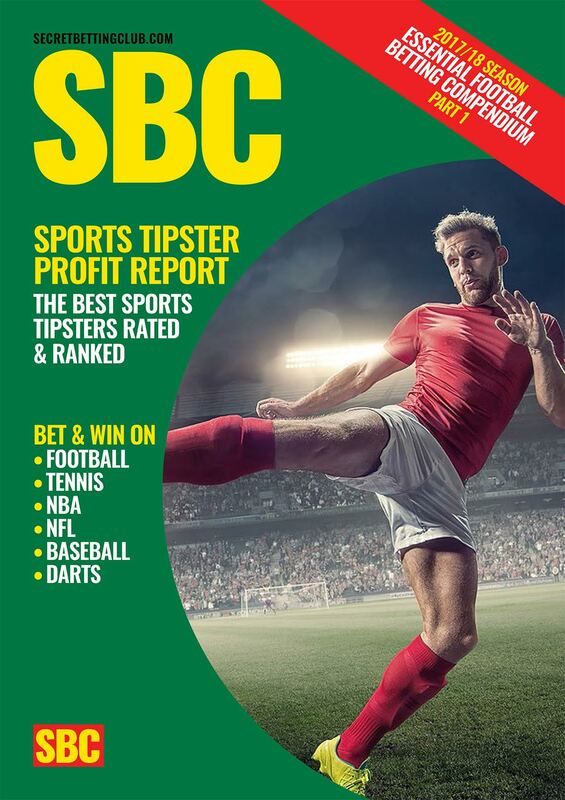 An an SBC member you can also access two other reports to help provide you with the most comprehensive guide to the best tipsters: The latest Sports Tipster Profit Report AND Horse Racing Tipster Profit Report. The Sports Tipster Report was released last week and features updates on 24 of the best sports betting experts we continually monitor. Including details on the new Hall of Fame Tennis tipster hitting a 10.5% ROI from 1480 tips AND the Baseball expert averaging 133% betting bank growth each year. 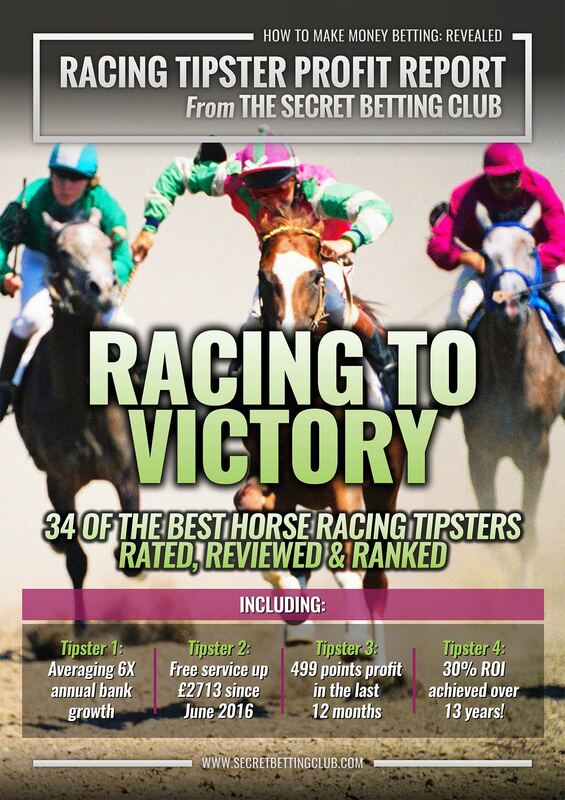 Secondly, our latest Horse Racing Tipster Profit Report was released in June and provides the complete rundown on the best 34 racing tipsters for you to follow. Including the on-fire racing expert averaging 6X betting bank growth annually AND the free tipster up £2713 since June 2016. Gain Instant Access & Save Up To £38 On An SBC Membership! This entry was posted in Tipsters and tagged 2017/18 football tipsters, best football tipsters, football tipster guide, Football Tipsters. Bookmark the permalink.